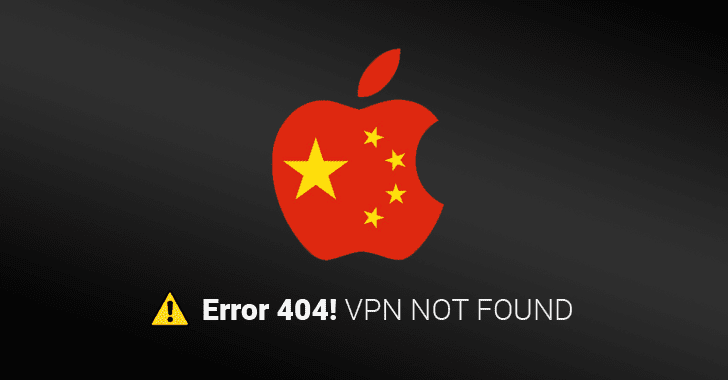 In order to comply with Chinese censorship law, Apple has started removing all virtual private network (VPN) apps from the App Store in China, making it harder for internet users to bypass its Great Firewall. "We are writing to notify you that your application will be removed from the China App Store because it includes content that is illegal in China," Apple said in the notice. "We know this stuff is complicated, but it is your responsibility to understand and make sure your app conforms with all local laws."